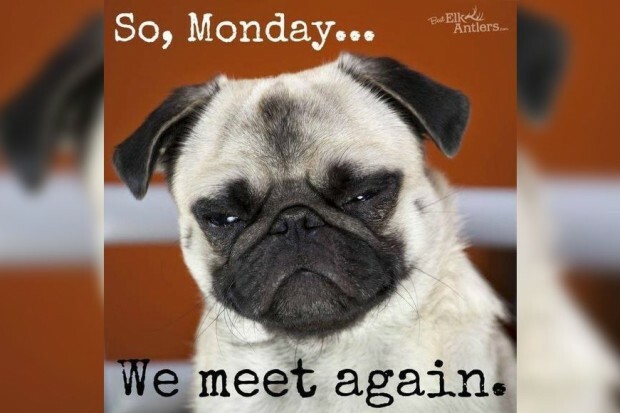 Have you ever seen 20 hysterical memes which have been specially designed for Mondays? Probably not, but as these days memes seem to be all the rage, we came up with this compilation of memes which were specifically designed for Mondays. You know? Mondays, that day of the week which many despise the most as it means a good 5 days till the weekend! Whether you are a Monday hater or not, we are sure you’ll find these Monday memes entertaining and in some cases, maybe even inspiring!